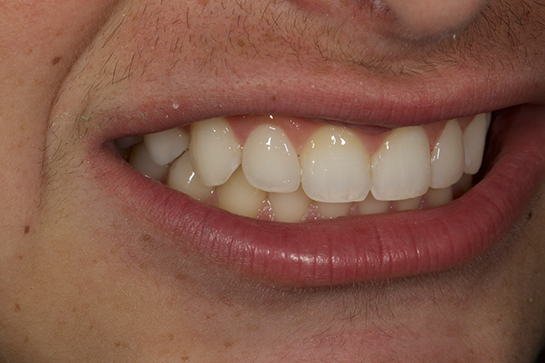 Recreational drug use creates multiple problems for people’s teeth. Many drugs can cause the patient to grind their teeth uncontrollably. Methamphetamine, Ecstasy, Cocaine, and Heroin have all been known to trigger uncontrolled grinding for the drug user. On natural teeth, the grinding can create wear patterns, pitting on the biting surfaces, concave wedges on the root surfaces, and fractures. 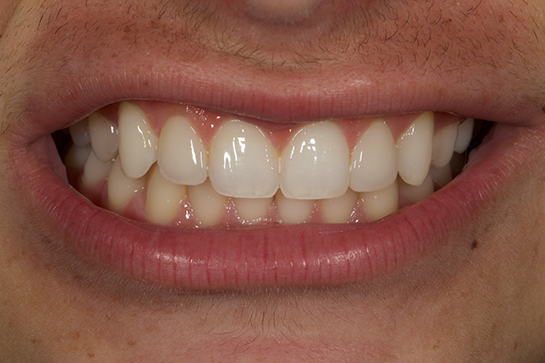 On restorations such as crowns and veneers, teeth grinding can cause porcelain to fracture. In worse cases, severe grinding can even cause problems with implants and crowns or prosthesis attached onto the implants. Some drugs also can cause rapid decays of the teeth due to their acidity or their side effects of causing dry mouth. The mouth is a dynamic system which can be affected by many factors. It does not matter how good a natural dentition is or how well restorations have been done, uncontrolled grinding is a force to be reckoned with. Recreational drugs not only can affect your systemic health, they also will destroy your teeth . As dentists we can help restore teeth, but not when other factors such as recreational drug use is involved.